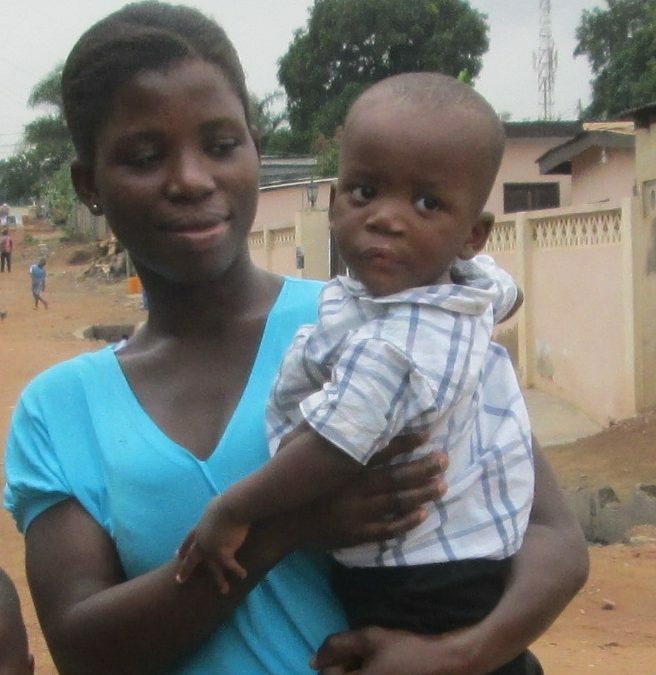 Portia Seyra Deynu, from Keta, Ghana, gave birth to Kelvin in April 2013 and the nurses and doctors took great care in explaining his cleft lip and palate to her. The nurses also gave her nutritional and feeding advice. Portia had seen a TV program about cleft and the doctor took the time to explain everything to her, so she did not experience the level of shock most mothers have when they are given the news. When Portia came back home, her paternal aunt, with whom she was staying, blamed the cleft lip and palate on Portia’s sins. Portia then moved in with her eldest sister in Accra to be closer to treatment at Korle Bu Teaching Hospital, but her sister made similar comments. A child is born with cleft lip and palate approximately every two and a half minutes somewhere in the world, according to the US Census Bureau. Despite extensive research about cleft lip and palate, its causes are still unknown. 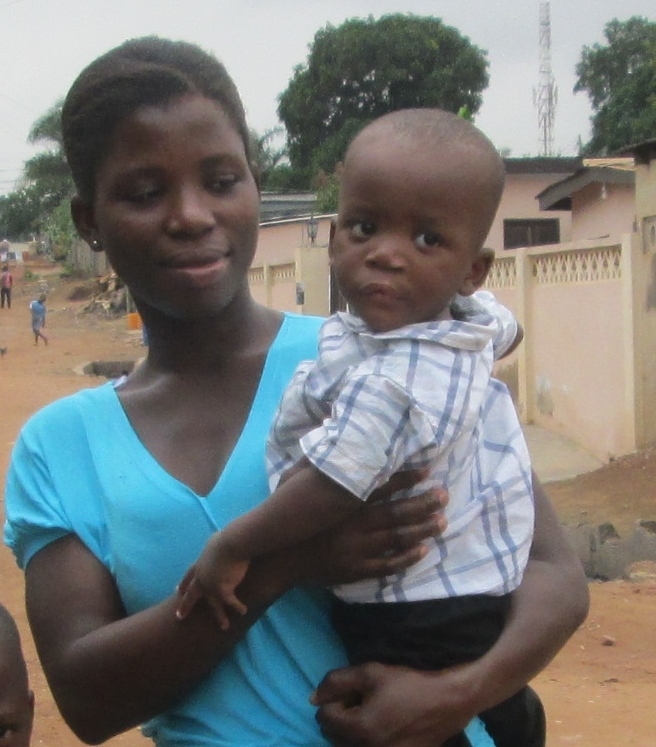 Her doctor referred her to Korle Bu Teaching Hospital, so that Kelvin could receive comprehensive care. Portia and Kelvin were warmly received and they were registered with the National Health Insurance Scheme, a form of national health insurance established by the Government of Ghana. They now live in Madina, Accra, where Portia works as a nanny. Kelvin is doing well and is accepted in the community.